Join us for a panel discussion on the importance of financial inclusion of micro, small and medium enterprises for the achievement of the SDGs and on how to fill the “investment gap”. The panel includes stakeholders from the investment community, institutions and representatives of micro, small and medium enterprises. Examples of successful case studies will enrich the discussion with ideas and solutions. RSVP on EventBrite: https://msmesforthesdgs.eventbrite.com by Friday 12 April. Micro, small and medium enterprises are one of the strongest drivers of economic development, innovation and employment. However, access to financial products and services is frequently identified as a critical barrier to their growth. According to the International Finance Corporation, 40% of micro, small and medium enterprises in developing countries face a financial gap of around $5.2 to $8.1 trillion annually. Women-owned businesses account for 32% of the finance gap. At the same time, an environment of low interest rates currently characterizes financial markets and private investors are looking for investment opportunities with good prospects for return on investment. While it is not uncommon to hear investors state that money is not the problem, the lack of investment projects is. According to Deloitte, there was a $1 trillion stock of cash held by global private equity funds actively looking to place these resources into investment opportunities with growth potential. This suggests that the current context may provide a unique opportunity to direct profit seeking financial investment into sustainable development. 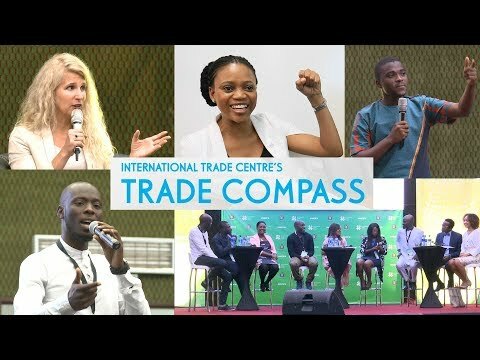 So, if micro, small and medium enterprises are looking for finance, if funding is available in global markets and on top of this finance contributes to the SDGs, what has to happen for that funding to find its way to micro, small and medium enterprises in developing countries and to contribute to sustainable growth?